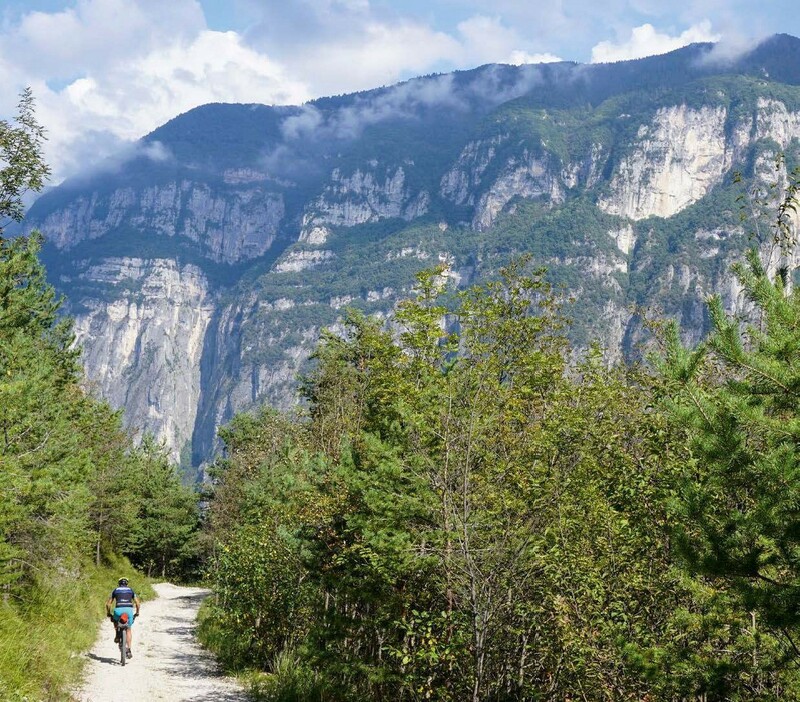 Sanny, Dave and Matt tackle the Veneto Trail to see if it is possible to have an overseas adventure without sending the credit card into meltdown. 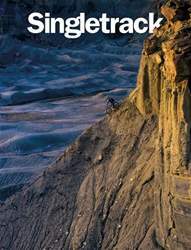 I don’t know about you but every time I read a piece about some adventure of a lifetime in some far-off land penned by a sponsored rider or paid for by a tourist board, I can’t help but wonder exactly how much it cost. 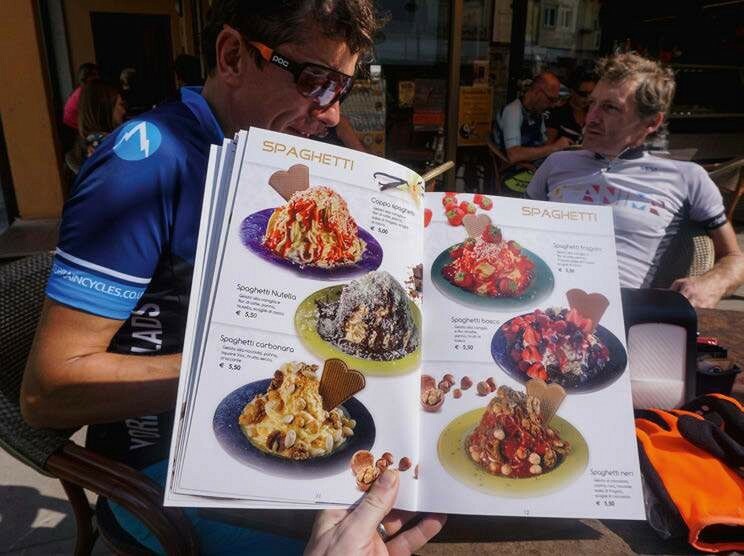 It’s easy to have a brilliant time riding your bike and waxing lyrical about the amazing food, fine wine and five-star accommodation when it’s on someone else’s dime. But for most of us, it’s about as far removed from reality as me going on a date with Julia Roberts. (Although if you happen to be reading this Julia, my favourite food is pizza…) Of course, you could always go for the Yorkshire-esque approach of bivvying every night, eating food out of a tin can and treating personal hygiene as an unnecessary complication. However, nothing says misery to me more than being covered in dirt and sweat, then crawling into a sopping wet sleeping bag before enduring a seemingly endless night of half sleep and midge bites. Even in retrospect from the comfort of your favourite chair and smoking jacket beside a roaring fire with a cup of cocoa in your hand, it’s never going to be an enjoyable experience. Beware printed menus with photos. No 1 – It had to be fun. This was meant to be a holiday with riding at the heart of it. If we weren’t enjoying ourselves, it would be pointless. No 2 – The cost should be no more than an equivalent trip in the UK. Being half Italian and a fluent speaker of the lingo, Matt’s suggestion of Italy was a logical one. But where to go? After an extensive, some might say exhaustive, two and a bit minutes of internet research, I had found a short video for the Veneto Trail, a 550km, 10,000+ metre bikepacking adventure in the heart of the Dolomites. A quick email to the accommodating organiser of the annual ride yielded a GPX route. A plan was coming together that Hannibal Smith would positively love!